Photograph: Courtesy Babes In Toyland Babes In Toyland. 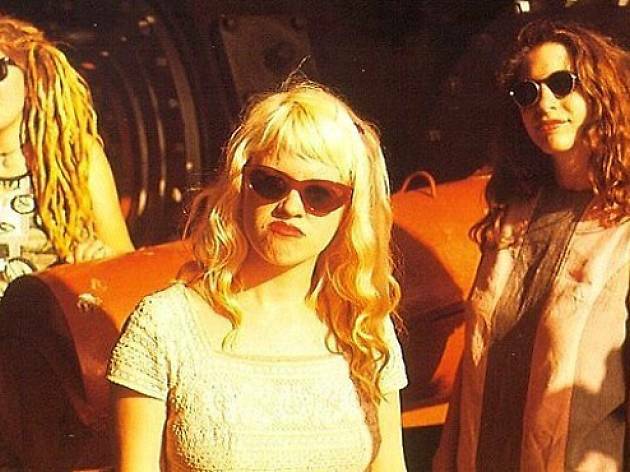 Hugely influential punk-rock gals Babes in Toyland are reuniting for their first show in 18 years—not in their hometown of Minneapolis, but rather here in the City of Angels. The lineup of original members Kat Bjelland and Lori Barbero, along with long-time bassist Maureen Herman, have been rehearsing in LA and will take the stage at the Roxy on Feb. 12. LA band Qui is also on the bill. The must-see show is sold out, so be prepared to shell out some cash if you want to snag tickets.